Dozens of shops in five continents. Thousands of products. Interiors designed from A to Z for many sport, music and show-business celebrities as well as for entrepreneurs, collectors, personalities of the financial arena. 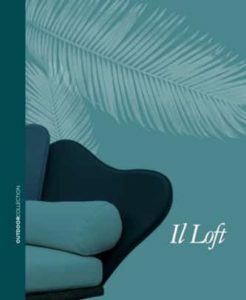 The real passion and love for color that has always characterized Giorgio Saporiti’s work, together with the essential lines of his design and with the guarantee of a 100% Made in Italy craft-based production make Il Loft the perfect herald of Italian design around the world. And each piece of furniture a living witness of how tradition can happily make the eye to modernity. 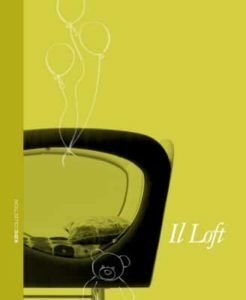 NEED MORE ILLOFT INFORMATION ?